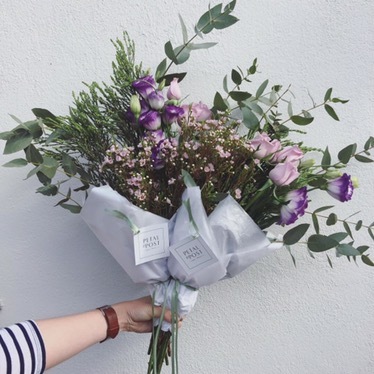 If you’re anything like us, here at LOKAL, we always have fresh flowers in our work space and home, and we have found a perfect posy service for you! 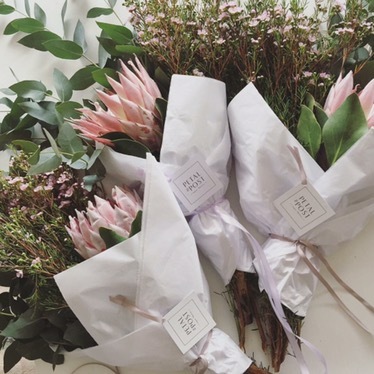 Petal & Post (Cape Town based) is exactly for you. 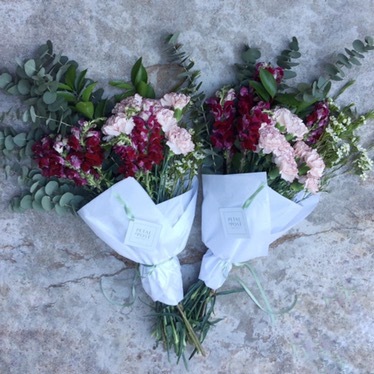 They source the freshest flowers every morning to make two posies a week – one on Wednesday and one on Friday, you order before 12pm or until sold out, and your posy will be delivered to you! For R200 including delivery listed on their site. 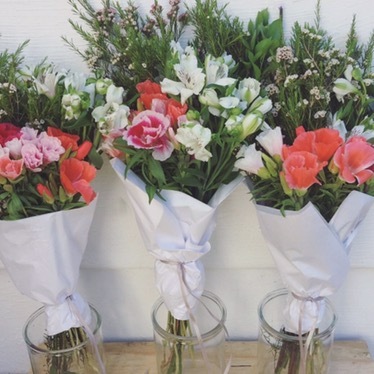 If you’d like a bigger, more lush posy, you can double up for R400. 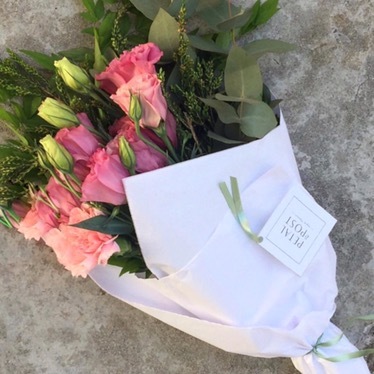 Each posy comes beautifully wrapped in white tissue paper, stamped with the Petal & Post logo; and can include a personalized note for someone you’d love to send a posy too. There’s also an option to order a posy subscription—a fresh delivery every week for either 4 weeks or 8 weeks (Go on, spoil yourself and have fresh flowers on your desk every week, or order a subscription for your bestie’s/wife’s birthday). 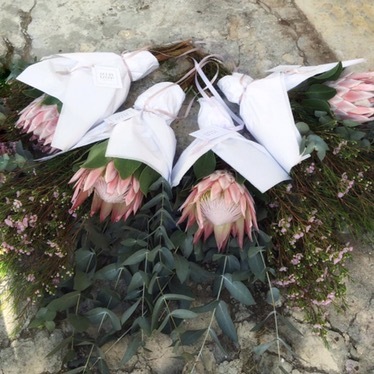 Petal & Post is owned and run by Kim du Plessis, a part time town planner who learned about her passion for floristy while living in Australia for 2 years. She now lives in beautiful Cape Town, where she loves to brighten up the city with fresh blooms every day. Make sure you follow their Instagram here, so you can view the posies uploaded each week, and visit their website here. 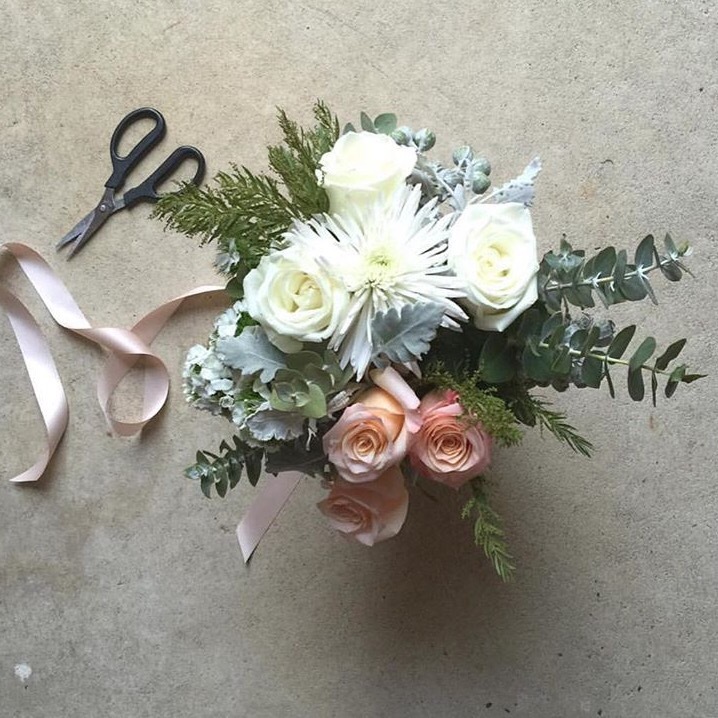 We can’t get enough of Petal & Post!